Headonia 2A3 There is a large number of audio enthusiasts who enjoy our HA2 SE headphone amplifier, however, there are those who always seek to rise their thrive, satisfaction and delight, to the next level. They are called hedonist! So welcome to Headonia. 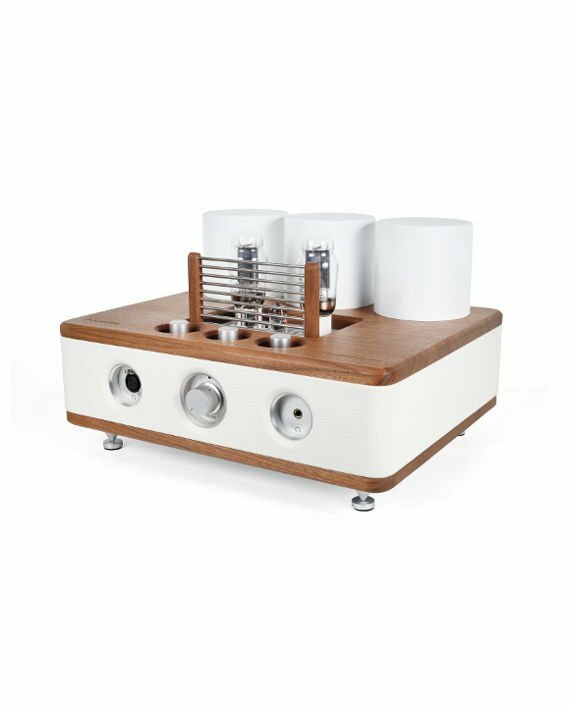 Headonia is supreme headphone amplifier that can easily drive almost all known headphone models on the market – not one but two pairs simultaneously. Independent impedance selectors allow the two of you to enjoy in favorite music, even with the different headsets. You can also be hedonist.